Winter is without a doubt our favorite season. You don’t need an excuse to bake every weekend, cozy up with friends to re-watch old movies, layer like it’s nobody’s biz, and prep like an overachiever for the upcoming holiday season. With the first day of winter less than a month away, here are a few of things we’re planning on tackling this year… Think of it as a really, really fun ‘to-do’ list! 1. Learn how to make apple cider donuts. 3. 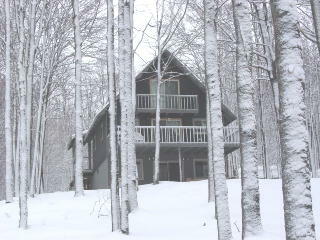 Rent a cabin up north for a long weekend away with friends. 4. Master three new soups. 6. Host a baked potato bar party. Can you say delish? 7. Visit a ghost town. 8. Make pumpkin butter and package in jars for gifts. 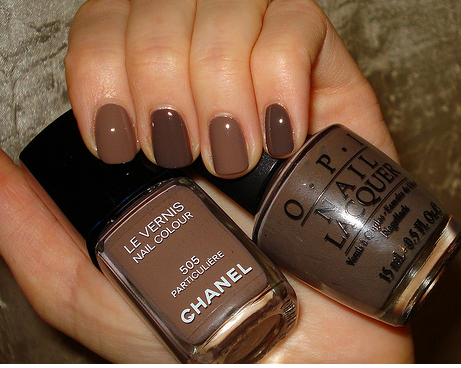 Elan Style Holiday Beauty: Nail Color! Whether you know it or not, the 2013-2014 fall/winter Pantone color trend report has already been dictating your winter wardrobe, giving way to some exciting, vibrant, varied and subdued hues, such as Emerald, Samba, Carafe, Turbulence and more! Why give so much importance to colors? Because, they create the mood, they are the soul and the body of the up and coming fashion trends, promising to make your cold-weather styling inspirational! And as any tried and true fashionista knows, getting dressed doesn’t just stop at the clothes! Our resolution for the season, being put together from H to T, (America’s Next Top Model talk for ‘head to toe!’) This means not overlooking even the smallest detail, for example, nail color! Elements of emerald add a touch of elegance and refinement to any wardrobe. Perfect for both everyday wear and for special occasions, emerald green fascinates and sparkles at any time of the year, but it is holiday when we love to rock this color most! 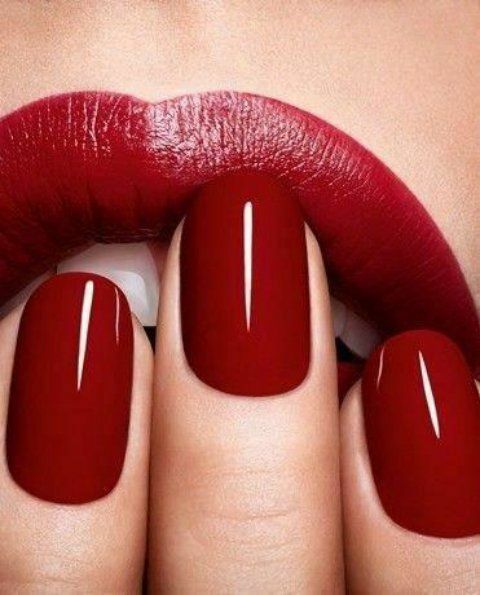 Dramatic, bold and extravagant, samba red becomes an instant eye-opener especially, when you aren’t wearing any distracting accessories. Try Samba nails with your little black dress! It’s hard to imagine any season without the passionate red trend, which gets way more dramatic and expressive this year. Turbulence gray is universally flattering and more practical, versatile and elegant compared to its rival, black. This on-trend color symbolizes the very nature of fall and winter, from wet asphalt to cold graphite skies. Noble turbulence gray comes to prove that this shade doesn’t mean boring, instead think, sophisticated! ‘Tis the season for cinnamon, brandy, burgundy and bourbon, let these traditional holiday flavors inspire you. Carafe brown symbolizes femininity, sophistication and elegance! This sumptuous shade of brown is best worn with neutral, soothing colors such as pearl or milk. But it also looks smashing with something a little more vibrant, say, samba red or koi orange!